Why LIMBO is a good game, even in 2018. 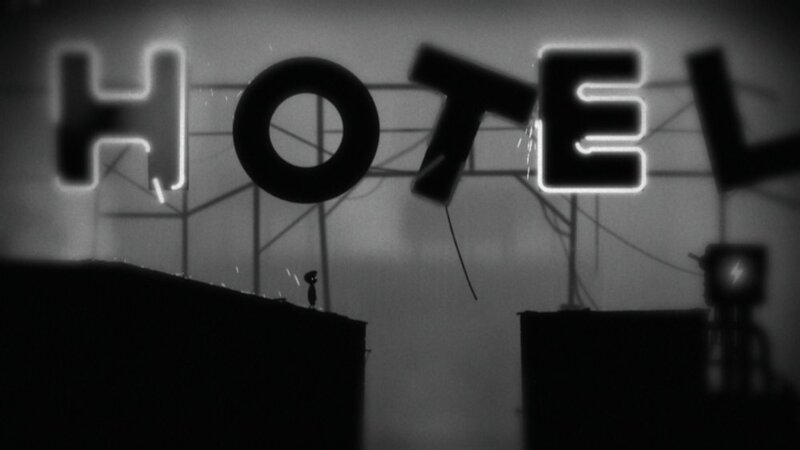 When I played LIMBO, the 2D side scrolling puzzle platformer developed and published by Playdead Studios in 2010, last year, I was completely blown away by how good of a game it was even comparing it to some similar games that had released in 2017. The game won a lot of critical acclaim for its minimalist aesthetic and heavy focus on gameplay. Even though the gameplay is only a few hours long at most, it holds its own against some longer games. First, lets talk about the story. The game follows the primary character, a boy whose name is never mentioned throughout the game. The game starts with the boy waking up in a forest. 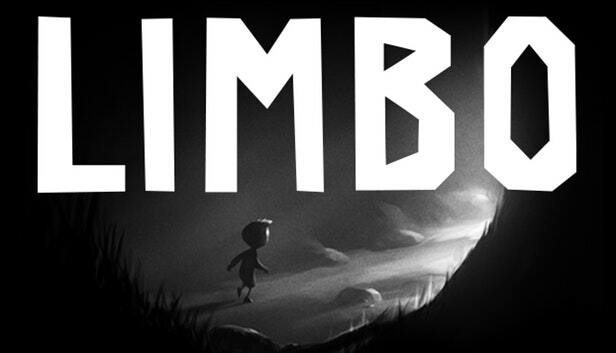 As the game’s tagline, “Uncertain of his sister's fate, a boy enters Limbo,” suggests we follow the boy throughout the game to help him find his sister. As we play through the game, the forest environment transitions into an abandoned factory and then into a crumbling city. Throughout the game, we encounter very few human characters that either attack the boy, run away or are already dead. The game ends with the boy being flung through a glass pane and landing in the forest where the game started. The game’s story and especially its ending are open to many interpretations. The ending was purposely left vague by the developers, to allow players to interpret it as they please. I interpreted the ending to befit the title of the game, the player is stuck in Limbo, like purgatory. The boy completes the journey only to end up in the same place where he started, allowing the player to restart the journey all over again. 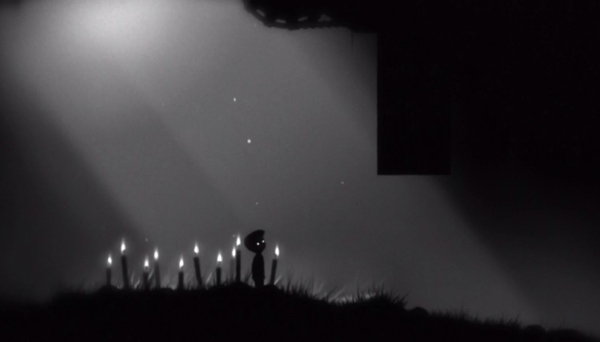 Very few games have split the audience in the way LIMBO was able to on how they perceived the ending of the game. Now lets talk about the audio. The game's audio was created by Martin Stig Andersen, whose specialisation was in "acousmatic" music, non-traditional music created from generated sounds that have no apparent visual source. The music or lack thereof in Limbo is instrumental in building immersion of the player. Anderson noted that; "if [the players are] scared it will probably make them more scared when there's no music to take them by the hand and tell them how to feel". Two examples that stuck out to me were the use of the electricity noises while in the presence of the ruined neon "HOTEL" signs, and the gradual silencing of the wind sound as the spider approached the boy in the forest. The sound used is not clear and is distorted in a way that it leaves it open to interpretation by the player allowing players to interpret their meanings for themselves. The sound in the game is realistic and recognisable but abstract at the same time. 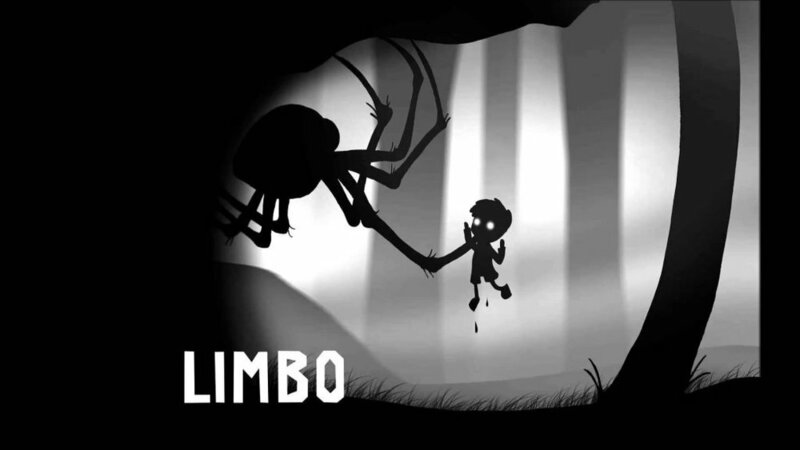 This sets LIMBO apart from most games that rely heavily on the use of background music to guide you through the game. One of the ruined hotel signs where the electricity noises are played. Talking about the visuals, LIMBO has extremely dark visuals and the entire game has a grayish tone to it. The game’s director Amt Jensen set out to make this game with the goal of having minimum emphasis on graphics and thus chose not to use three dimensional models and keep the tonality very dark. This approach along with the various lighting and filtering techniques allows the visuals to carry most of the story’s weight. The game has a very open-ended feel to it. The game from the start has no tutorials of any kind or any text tor UI to guide the player. The game relies heavily on the player learning as they go from the beginning. The entire experience can be titled as one of “trial and death” as the player dies repeatedly in the traps that are hidden in the dark visuals, like bear traps or electric signs. One aspect that I absolutely loved about the game was that the game did not shy away from showing you the gruesome ways in which you would die, like by beheadings or dismemberment of your limbs. Although this feature could be disabled for the faint-hearted. The game manages to captivate the attention of the player despite the use of minimalistic visuals and that makes the game stand-out for me. An example of how you would die in the game. The puzzles in the game lie in the sweet spot of neither being too easy that they are solved just by looking at them nor being too complex that the player doesn’t understand the significance of the puzzles and just solves them by trial and error. This makes the game lie in the Flow Channel, thereby avoiding boring players by being too easy or frustrating players for being too hard. Each puzzle in the game involved no more than three interactions, thereby leaving the player with enough room to process what was happening. The puzzles in the game aid in immersing the player into the experience and narrative that they are helping the boy find his sister and I easily bought into this narrative. The game is a feast for Achiever and Explorer player types according to Bartle's taxonomy. Achievers are given the opportunity to gain extra achievements by finding the hidden eggs and unlocking the secret ending or by completing the game by dying less than 5 times. Explorers are given the agency to roam around the 2D landscape as much as they want and complete the game in any order as they please. The secret ending to the game. There are 10 candles and each correspond to one the eggs in the game. In conclusion, Playdead Studios’ work on LIMBO is poetry in motion. Their use of an aesthetically pleasing minimalistic art style and dark tonality, their use of distorted sound effects and absence of background music elevates the story to a higher level. I enjoyed playing the game and was completely invested in the story by the end and that is the reason the ending left me surprised and disappointed at the same time. I was surprised because I didn’t expect the game to end so abruptly and I was a little disappointed as the story left a few important questions unanswered, What happened to the sister and who was that girl?